After being bombarded with questions about Mt. Gox, bitcoin blogger Arianna Simpson decided to explain “all this hot wallet cold storage transaction malleability business” in layman’s terms, once and for all. Read on to get the lowdown on the biggest story in bitcoin this week. Created in 2010, Mt. Gox is (was?) 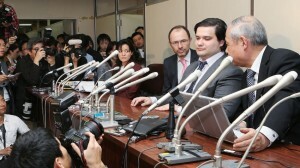 based in Japan and led by CEO Mark Karpeles. It started out as one of the earliest and most respected bitcoin exchanges, and quickly grew to be the largest. Since then, it has lost a significant degree of trust. Mt. 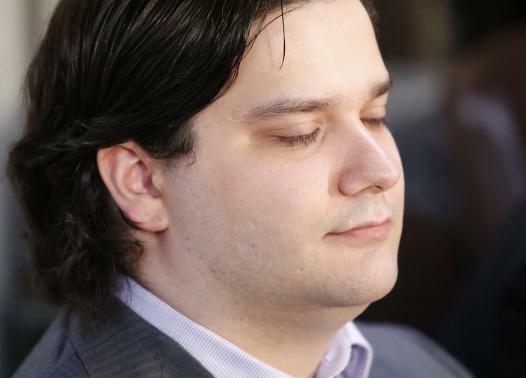 Gox has had issues with withdraws, crashes etc in the past, and most recently declared that transaction malleability, “a bug in bitcoin”, was forcing them to suspend withdrawals. Then, in a further twist, Mt. Gox bottomed out with the news that it appears to have lost over seven hundred thousand bitcoins, most of which were customer funds.